coconut barfi recipe | nariyal ki burfi | how to make coconut burfi at home with step wise pictorial and video method. 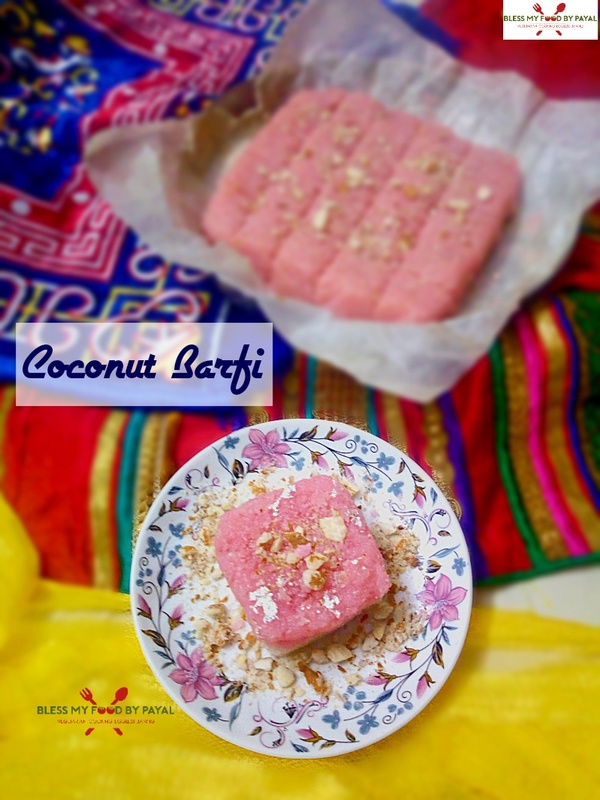 coconut barfi recipe | nariyal ki burfi | how to make coconut burfi at home is one of the most easiest and yummiest sweet which you can make with the least and basic ingredients at home. 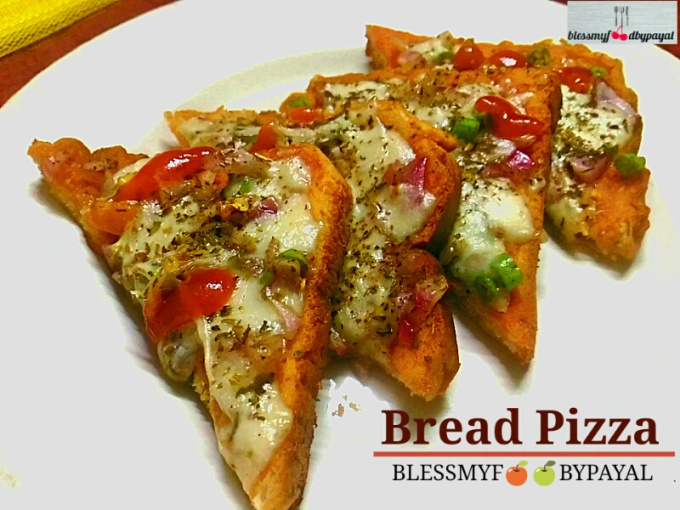 Asking for simple 3 ingredients and 30 minutes, this is the most economical recipe which you would love to enjoy on any festival. This coconut barfi recipe neither ask for condensed milk nor milk powder or khoya/mava, which are the root causes of making a Homemade sweet expensive. This year we have made this coconut burfi recipe on the occasion of Diwali & Bhai Dooj. This coconut barfi recipe is the simplest of all the recipes made with just 3 ingredients and in 30 minutes. take a wide and deep pan and add desiccated coconut, sugar and milk in it. Place the pan on low to medium flame. Mix all the ingredients properly and let them cook. After 5 to 7 minutes you will find that sugar has started melting and the mixture will turn more wet. Keep stirring throughout the making process otherwise mixture may burn. After about 20 minutes, the mixture will become thick. Keep stirring. When the mixture will become thick like a mass and starts leaving the sides of the pan, add cardamom powder and mix well. Switch off the flame and divide the mixture in 2 equal proportions. Take one proportion and spread it in a greased plate or plate lined with parchment paper. Add red food colour and the remaining mixture left in the pan and mix well. It will turn pink. Spread the pink mixture over the white mixture, already spreaded in the plate. Sprinkle chopped dry fruits of your choice. Let it rest for 10 minutes and while the mixture is still warm, cut it into squares, giving a shape of Barfi. 1. take a wide and deep pan and add desiccated coconut, sugar and milk in it. 2. Place the pan on low to medium flame. 3. 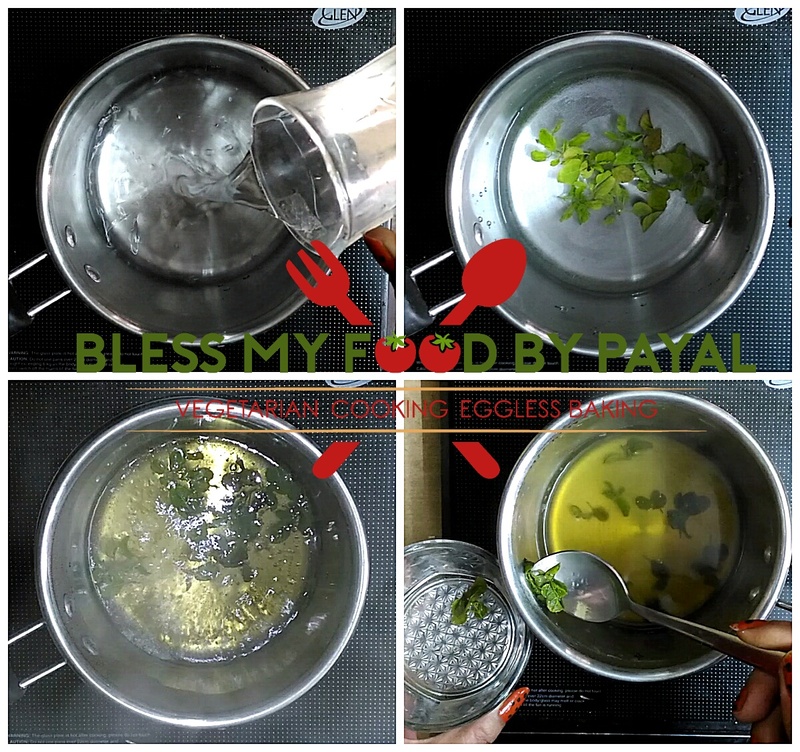 Mix all the ingredients properly and let them cook. 4. After 5 to 7 minutes you will find that sugar has started melting and the mixture will turn more wet. 5. Keep stirring throughout the making process otherwise mixture may burn. 6. After about 20 minutes, the mixture will become thick. Keep stirring. 7. When the mixture will become thick like a mass and starts leaving the sides of the pan, add cardamom powder and mix well. 8. Switch off the flame and divide the mixture in 2 equal proportions. 9. Take one proportion and spread it in a greased plate or plate lined with parchment paper. 10. Add red food colour and the remaining mixture left in the pan and mix well. It will turn pink. 11. Spread the pink mixture over the white mixture, already spreaded in the plate. 12. Sprinkle chopped dry fruits of your choice. 13. Let it rest for 10 minutes and while the mixture is still warm, cut it into squares, giving a shape of Barfi. * can also use the fresh coconut. But while grating it, do keep in mind that you have to discard brown part of coconut for making this coconut Barfi recipe. * If you add powdered sugar, it will dissolve more conveniently into the mixture. So preferably add that one. However there’s no issue with the granuled one. * In the perfect making of this coconut Barfi recipe, the consistency of final mixture is very important. If your mixture is under cooked, it will remain sloppy and if it is overcooked, it will become powdered. So if your Barfi is sloppy and not properly set even after refrigeration, cook it more. And if it is like powdered one, add little milk to maintain consistency. * You can keep your coconut Barfi recipe totally white by avoiding the red food colour.